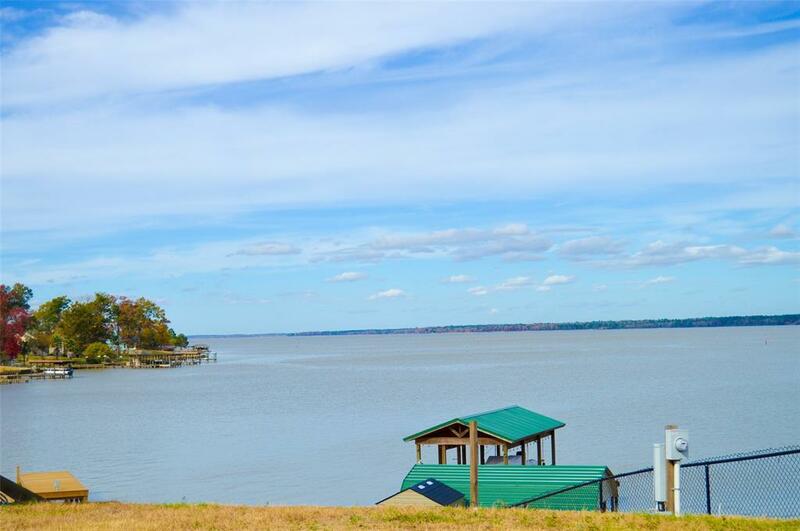 Waterfront lot on Lake Livingston! What a beautiful view from high atop the hill of this waterfront lot. 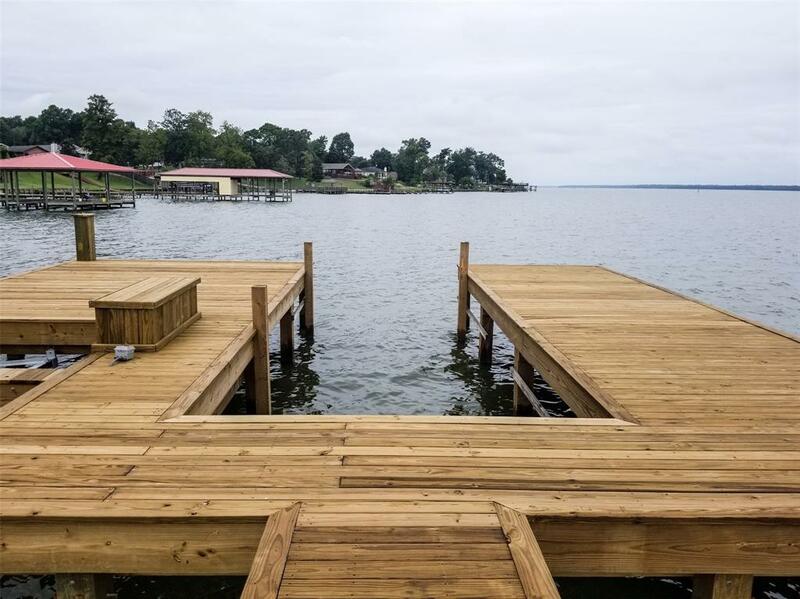 Lot has new boat dock, bulkhead, utilities and rock drive. Gated Subdivision has many amenities: boat ramp, pool, clubhouse, swimming pool, and a basketball court, etc. 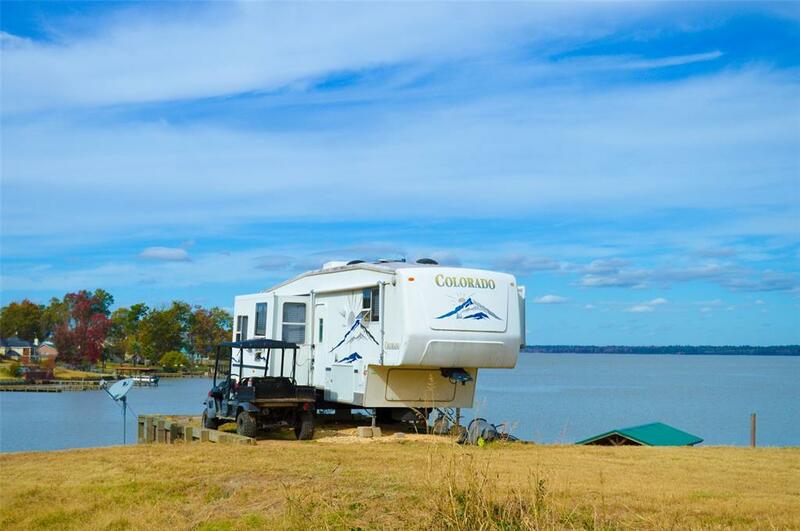 Camper on site is available for purchase as well. 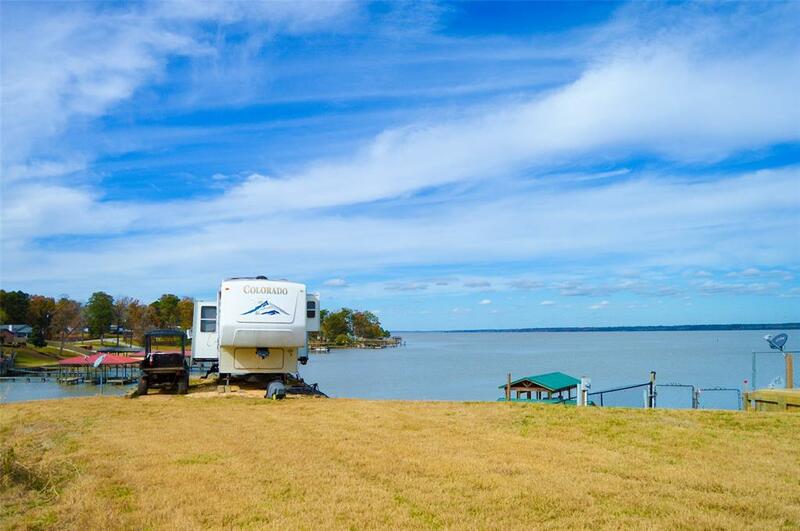 Take a look at this amazing lake view. Recently reduced! Motivated seller.